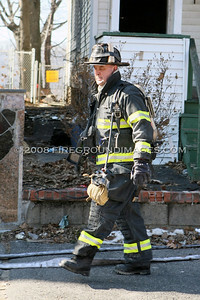 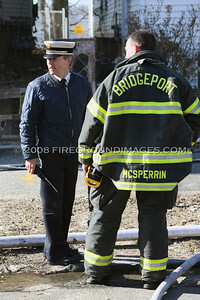 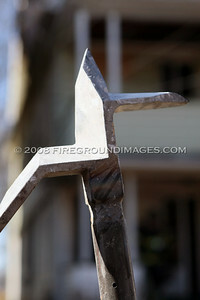 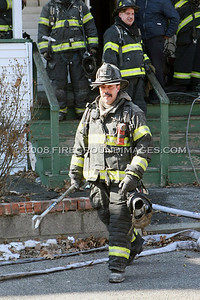 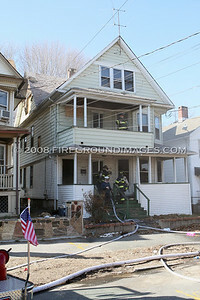 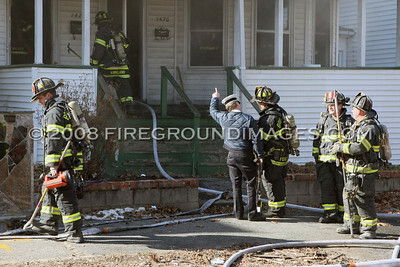 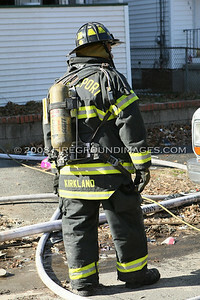 BRIDGEPORT, CT – Shortly before 4:00pm on March 21, 2008, the Bridgeport Fire Department was dispatched to 1470 North Avenue for a house fire. 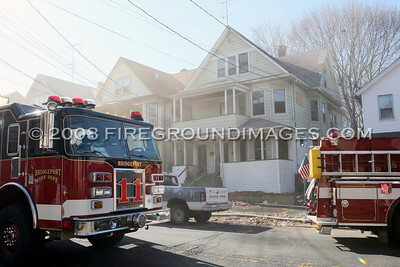 Engine 3 was first on scene reporting smoke showing from the first floor of a 2 ½ story vacant frame. 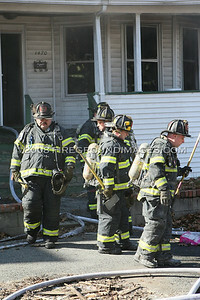 Members quickly entered and found a room going in the front of the first floor. 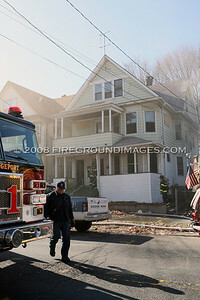 The fire was quickly knocked down before it could extend to the second floor. 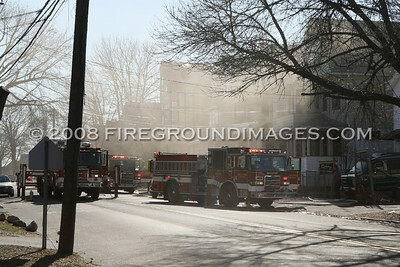 This was the scene of a previous fire months earlier.